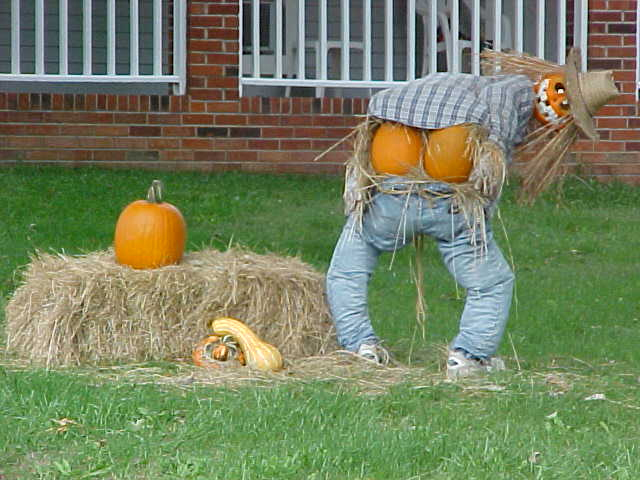 Need a funny, over-the-top Halloween decoration for your house in time for the big 3-1? 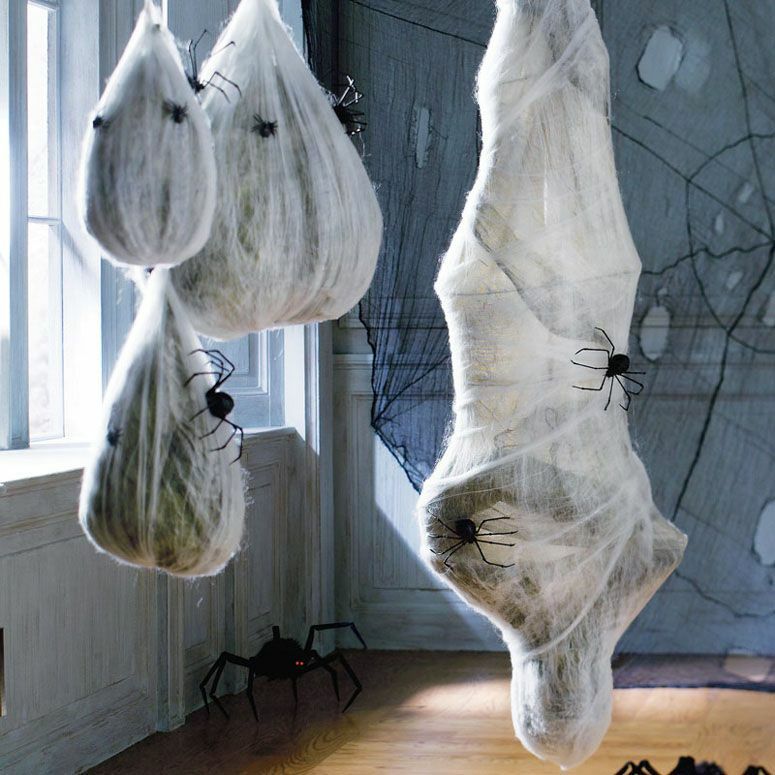 Borrow some inspiration from these spooky fun decorations and get the entire block talking about you (that is, if you don't mind being "the weird family with the doll heads on their lawn"). The last word that comes to mind when you think of Halloween is boring. It's one of those few special times of the year that both you and your house can get put on a costume to frighten small children who just want a little free candy. So whether it's gory, silly, funny, or just plain over-the-top spooky fun that you enjoy, there's a crazy Halloween decoration out there waiting to scare and entertain. From making trick or treaters giggle to giving house guests who were brave enough use the guest bathroom a fright, let the spirit of Halloween wash over you and vote up the craziest decorations below! That's some hot backyard action. But Where Do You Keep Them the Rest of the Year?